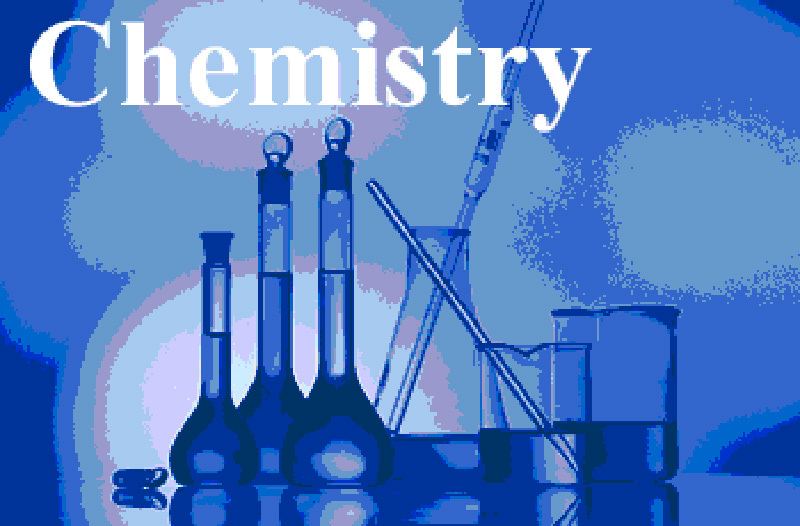 Chemistry is a skill-based course, and many of the most important lessons will come in the first few weeks. You must start off with good study habits from the very beginning, or you risk falling behind. Unfortunately, some students who start off slow wind up becoming frustrated early on. They fail to develop the natural love for the subject that comes to those who work at it.